At Lockness Locksmiths it is our goal to provide a complete locksmith experience to our valued customers across Melbourne. Working around the clock our dedicated, affordable, and fully-qualified locksmiths can ensure that both residential and commercial locals living and working throughout the metro area benefit from our prompt and unmatched services and innovative solutions. Whether you are living in Balwyn, Box Hill, Camberwell, Canterbury, Glen Waverley, Hawthorn, Kew Surrey Hills, or anywhere in between you can trust our team to provide you with a number of outstanding and personalised protection and security solutions. 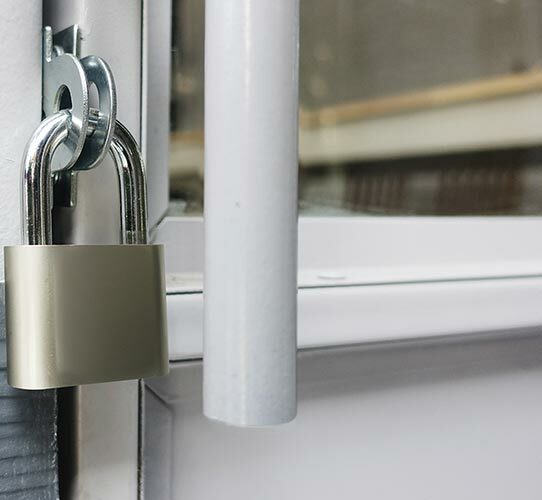 From electrical security systems, to safes, and other reliable and durable locksmith options you can trust the team at Lockness Locksmiths to keep you covered. By accurately cutting master keys we allow groundskeepers and security guards complete access to all areas of the property at all times. Ensuring that all areas of the property can be accessed for maintenance or security purposes our accurate master keys are made to last and to our customer’s needs. To find out more about our detailed master key solutions residents in Blackburn, Doncaster, Nunawading, and other suburbs are encouraged to call us today!